WSW Event: The Wash by Water – 10am to 2.30pm on Sunday 5th August in Boston » The Wash and North Norfolk Marine Partnership. 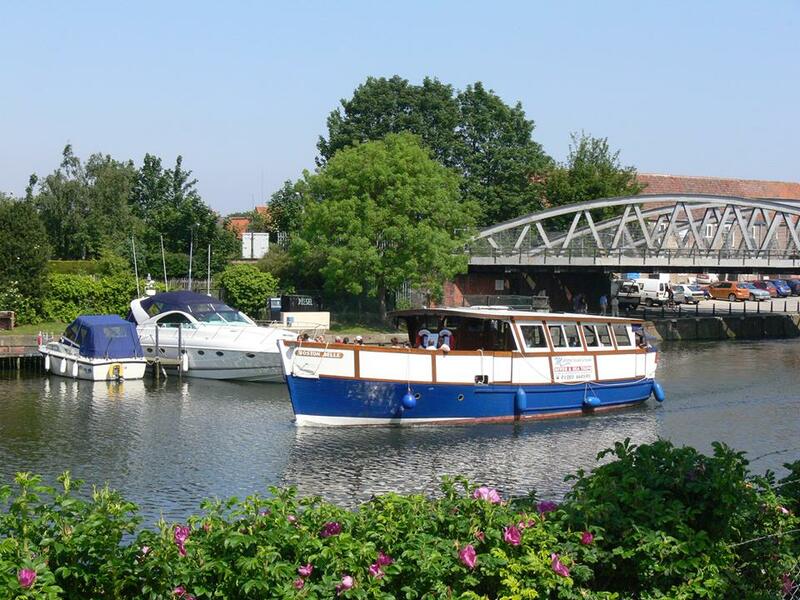 The Wash by Water on the Boston Belle lasts roughly four and a half hours and takes you through the Grand Sluice lock then downstream through historic Boston on the River Haven. You will pass the Port, any commercial shipping and the fishing fleet on your way to the estuary and into The Wash to marvel at this wildlife spectacular. Finally, the Belle will nose up the River Welland to see the colony of seals as well as an abundance of birdlife before returning home to Boston. Whilst on board passengers can buy a hot drink and bacon butty from the galley, or treat yourself to a tipple from the bar.